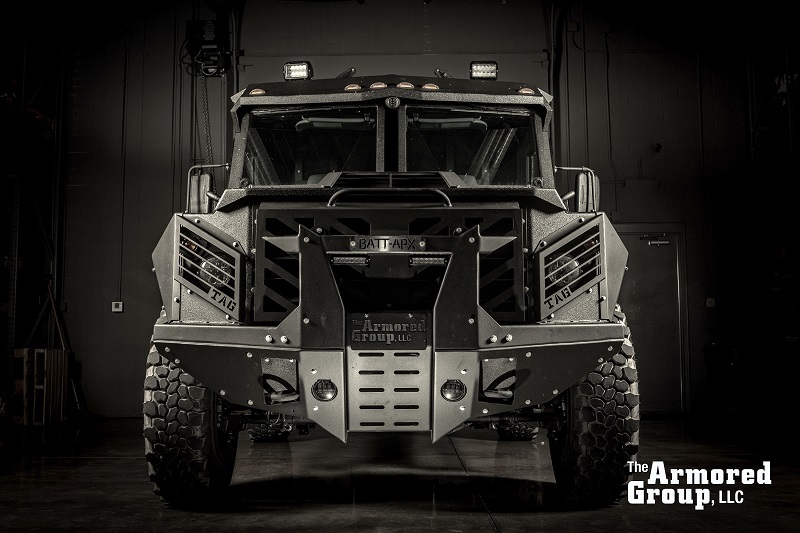 Armored vehicles are in high demand all across the globe, and The Armored Group is here to answer to the call for your private and tactical needs. A new report was released by QY Research Groups, and it covers all the details necessary to understand how to secure an armored vehicle in your market. The countries highlighted in the initial report include North America, Asia (China, India, and Japan), and Europe. It is possible to request your region as well. QY Research Groups surveyed and compiled data to explain the background details for the industry. They cover vehicle production, revenue earned, products consumed, and import and export statistics between 2012 and 2016. The data they pulled provided adequate information to put together a forecast all the way through to 2022. It is possible to narrow the report based on defense and commercial armored vehicles, country serviced, research and development, and so much more. Request your country’s report today, and feel free to reach out to The Armored Group for further information on the company, available inventory, countries serviced, and more.